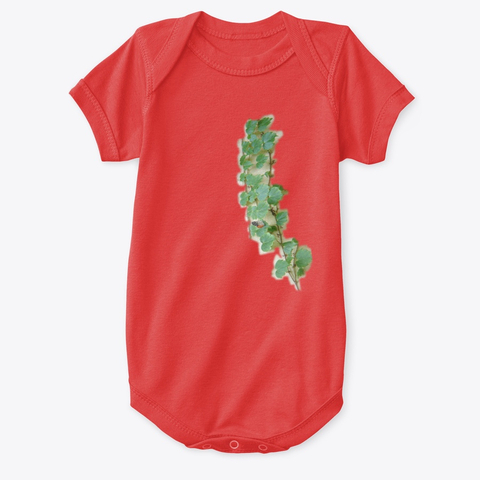 Nature Lovers! Download these three mobile apps free! 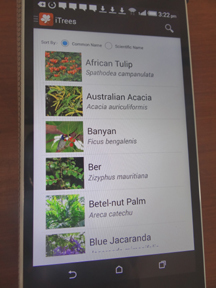 Learn to identify common urban trees through this mobile app. 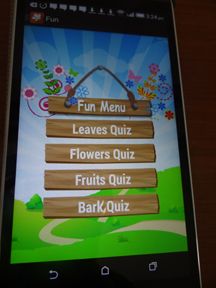 It includes information along with pictures of leaves, flowers, fruits and bark. 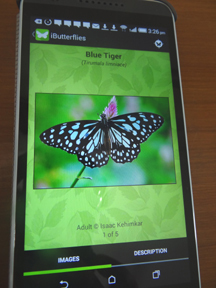 Learn to identify common urban butterflies through this mobile app. It includes information along with pictures of adults and early stages. 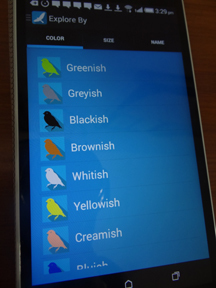 Learn to identify common urban birds through this mobile app. It includes information along with pictures of birds and bird calls.